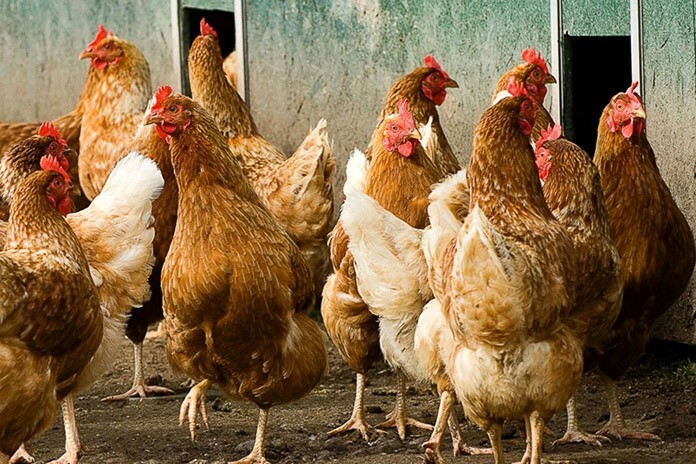 Feather pecking behaviour is common in floor-housed laying hens a behavior, which is positively associated with developing feather pecking habits. It has been suggested that feather eating is redirected as feather pecking towards other birds when loose feathers are no longer available in the litter to be consumed. 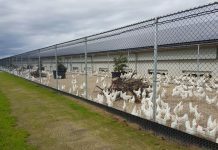 On the other hand the feather coverage can be easily evaluated and can be potentially used as a measure of welfare in laying hens. This research objective was to examine if there was a positive correlation between feather pecking hens and their plumage cover. This study aimed to determine if plumage condition in birds might be related to feather eating and presumably feather pecking in independently the housing and the breed. 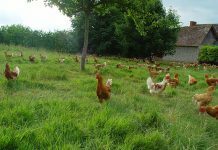 The trial involved commercial 30 ISA and 37 HLY laying hens, respectively average 75 and 64week-old birds. We classified birds into two groups based on simple subjective visual perception of their feather coverage: Dense Feathered (DF) and Feather Poor (FP) groups. In order to mathematically identify differences between DF and FP groups, plumage density was measured by using a square screen (1X1 cm2.) as a template over three defined areas to determine feather density (number of feathers/cm2.). The denuded area was measured by placing a clear quadrant (1 cm2) on top of the denuded area. The four areas measured were; the back of the birds’ neck, the tail, back and vent which are known to be highly pecked areas. Shank length, body weight, and lower beak length were also measured as a potential indicator of feather eating birds. Feathers consumed were assessed following routine veterinary surveillances on the farms, in order to study the relationship between plumage condition and feather eating. 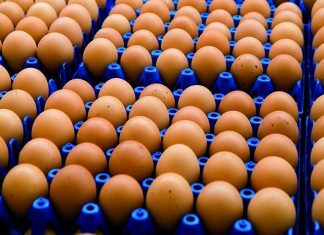 The number of feathers in the gastro-intestinal tract (GIT) of laying hens (particularly in the crop and gizzard) were recorded. The total number of feathers in the GIT was not significantly different between DF and FP groups averaging 2.7 and 2.9 feathers/bird, respectively. However, 78% of the birds in the FP group were shown to be feather eaters as opposed to only 51% of the birds birds in the DF group. In addition, the birds with presence of feathers in the GIT showed higher (P<0.01) feather density in the area of the neck and tail than the group of birds not consuming feathers. However, no relationship was found between feather consumption and any of the denuded areas. 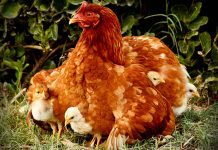 Therefore, according to our study, feather appetite is significantly related to poor feather coverage. Furthermore, the feather eating group had a shorter beak length (P<0.05). It is noted that both feathers and the outer shell of the beak are composed of keratin. Therefore, it is tempting to speculate that the feather eating behavior may be related to marginal nutritional deficiencies, which, in turn, could affect full beak development and result in the development of specific appetites such as for feathers. The findings in the current study may contribute to the behavioural and phenotypic characterization of feather pecking birds and warrant further investigation to study a potential link between feather pecking and the specific appetites study, related to incidence of feather pecking such as amino acid.